The Wait Is Finally Over. 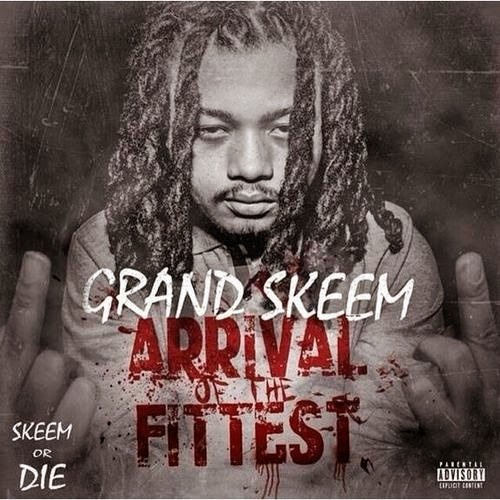 Highly Anticipated Debut Solo Mixtape From Skeem Or Die Artist Grand Skeem Arrival Of The Fittest Is Here! Up And Coming Out Of The DMV Rap Scene, Grand Skeem Looks To Showcase His Talent And Diversity Putting Together A Solid Body Of Work. With Features From Young Thug(YSL), Shy Glizzy(GlizzyGang), Lightshow(86America),Oochie(SlutttyBoyz),And Producer Roger Beat(RogerBeatMusic). Hosted By DJ Money. Check It Out!! !